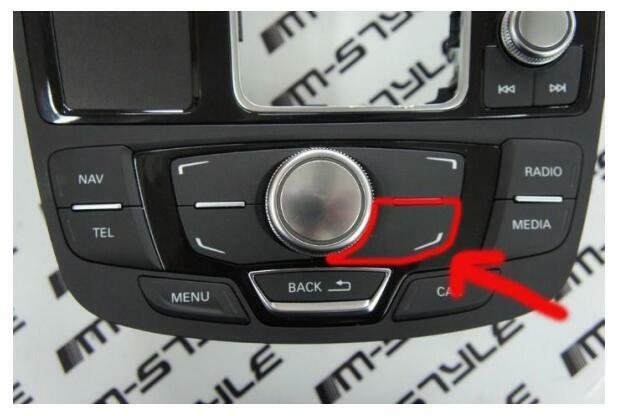 This article show the guide on how to active Audi MMI Map 3G & 3GP. 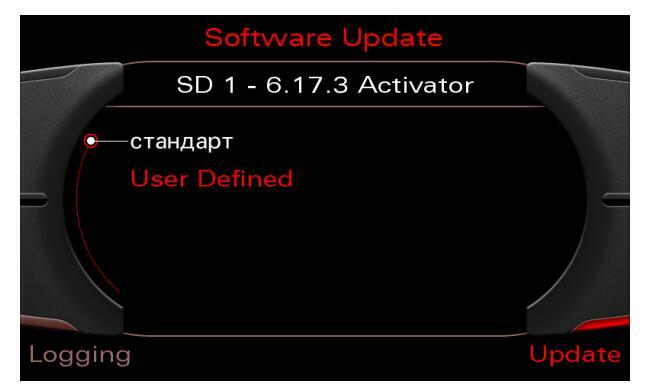 Caution:Metafile activators usually linked to a specific firmware,please double check the firmware that you’ve in your car and the activator’s one. 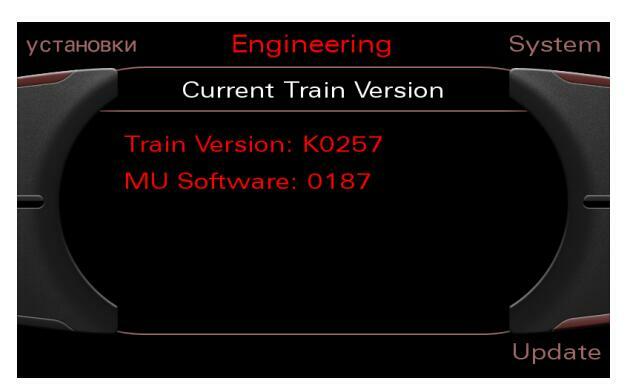 Scroll down with the big knob and select the source in the menu(SD 1) pressing it. 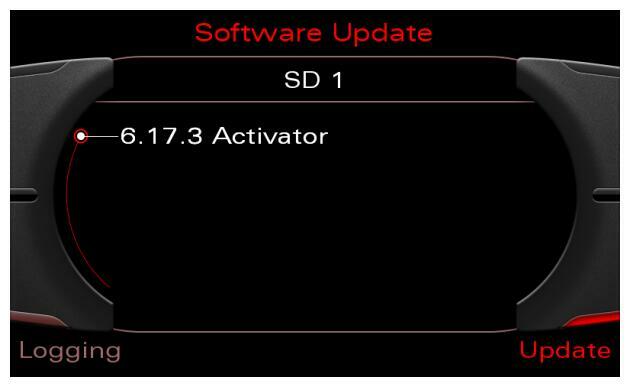 After some minutes the activator will finish copying files. Your map must be activated now. When you download it,double check that your copie_scr.sh file size is 3634 bytes that’s the correct one. 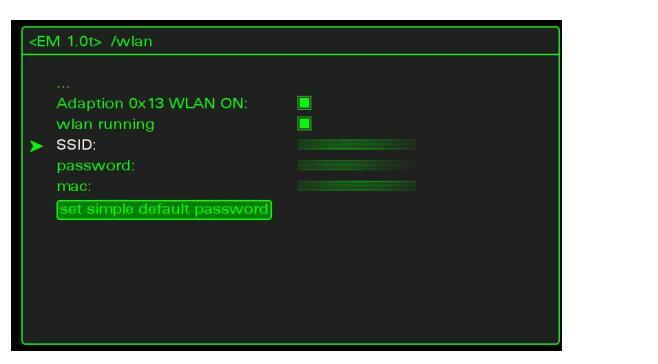 Go to WLAN and click it. 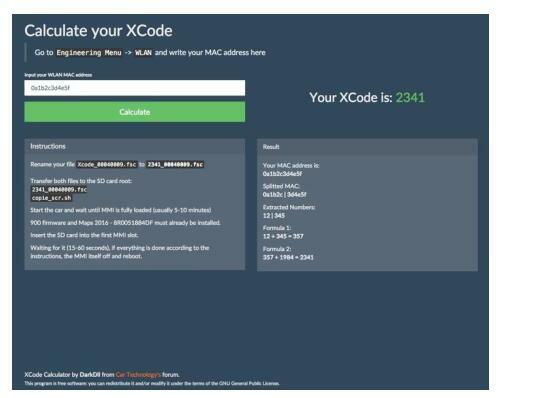 Using the XCodeCalculator just write your MAC address and you’ll get code. Wait until all options are ok(no options in gray) even when all options are ok wait a minte more. Insert the SD card into the first MMI slot. 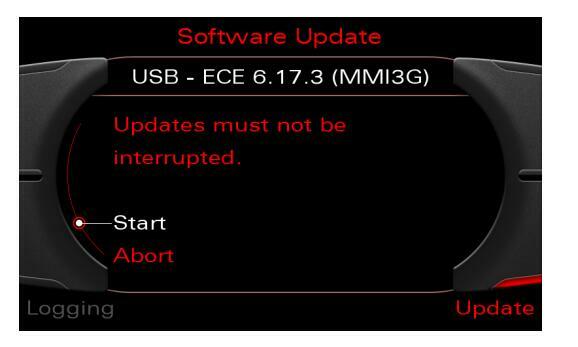 Wait 15-60 seconds,if everything is done according to the instructions,the MMI itself will turn off and reboot. Enjoy your fully activated map! Error:Activation failed,was the ignition switch on? Solution:Access to Green Menu->WLAN and check that mac are not empty Exit from Green Menu using any button like CAR or RADIO.Insert the SD with activator and wait a minute to reboot.